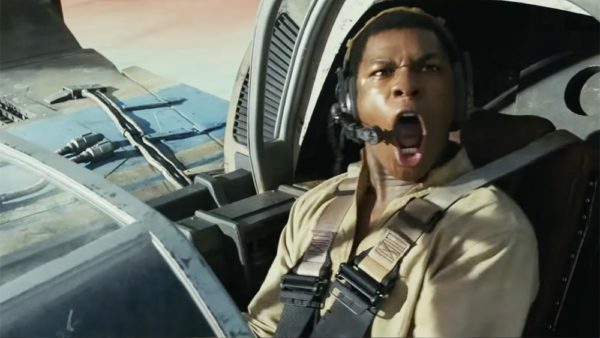 John Boyega, one of the stars of Star Wars: Episode IX, has teased something “visually crazy” from the film’s set. 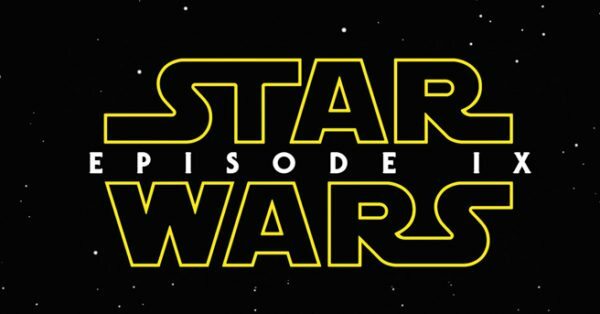 While Star Wars: Episode IX‘s December release date feels like a long way away, there is no question that the excitement and hype are starting to build for the film. 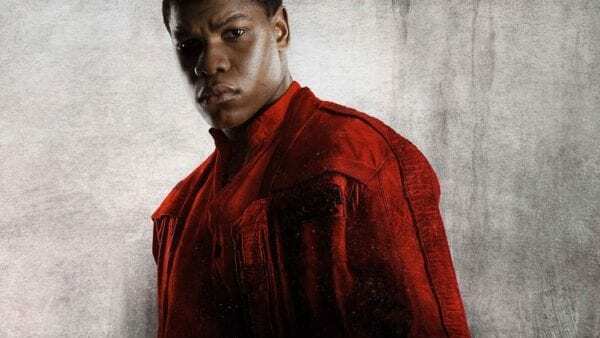 Doing his part to get fans pumped for what’s coming in the final instalment of the Skywalker saga, John Boyega (Finn) has posted a picture to his Instagram, teasing that he just witnessed something visually crazy on set. 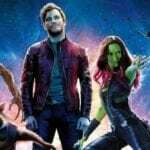 Star Wars is known for its tremendous visuals and crazy set pieces so it’s probably safe to assume we can expect more of the same in Episode IX but it will be interesting to learn just what it was that Boyega was referring to.